Send a personal note of thanks to the pastor. In the grief and chaos surrounding a loss, it can be easy to lose track of details like etiquette. However, it is always appropriate to send formal thanks to your pastor for the sympathy, respect and kindness he shows by officiating the service. 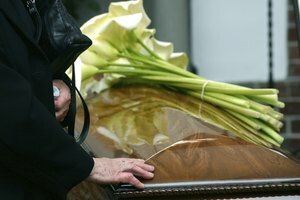 Although many pastors don't charge a fee for funeral services, it is customary to give them an honorarium before the ceremony. This gift is separate from a thank-you letter, though, and you should send both. Select a thank-you card that you feel expresses your sentiment well. If you can't find one, a blank card in which you write your own personal message is equally suitable. Address the pastor in the card the same way you address him in person. For example, if you call your pastor "Pastor Robertson," begin the note "Dear Pastor Robertson"; if you call your pastor "Dave," begin the note "Dear Dave." Write the note by hand, in pen. Write two or three sentences personal to your pastor expressing your thanks. You might mention how your deceased loved one felt about the pastor, something the pastor said or did during the sermon that moved you, or simply how grateful you are that he was able to officiate. 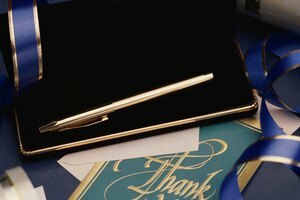 Finish the note with a personal closing, such as, "With love and thanks" or "Blessings to you and yours," rather than "Sincerely" or "Cordially." Sign your name beneath the closing. Mail or deliver the note to the pastor within two weeks of the funeral. If you forget and remember later, send it when you remember. If you don't remember to send a thank-you note for a month or longer, include an apology for the delay. For example, you might write, "Please excuse my delay in sending this. It wasn't for lack of gratitude." 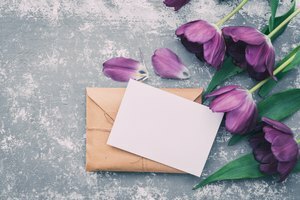 What Do I Say on a Card for Funeral Flowers? 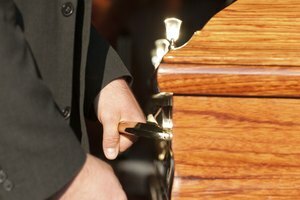 What Is the Proper Etiquette for Paying a Pastor for a Funeral? Mitchell, Stephanie. 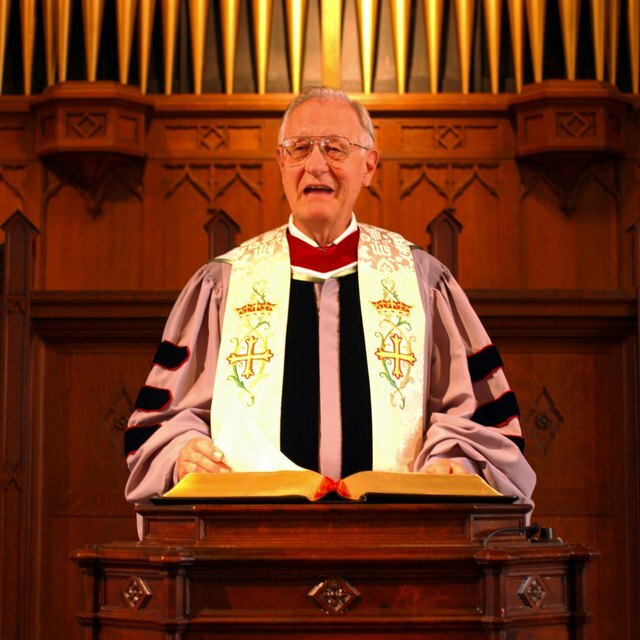 "How to Thank a Pastor for Preaching at a Funeral." 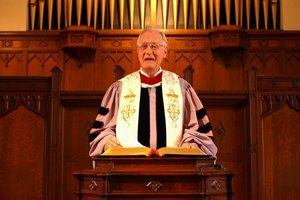 Synonym, https://classroom.synonym.com/how-to-thank-a-pastor-for-preaching-at-a-funeral-12085541.html. 29 September 2017.